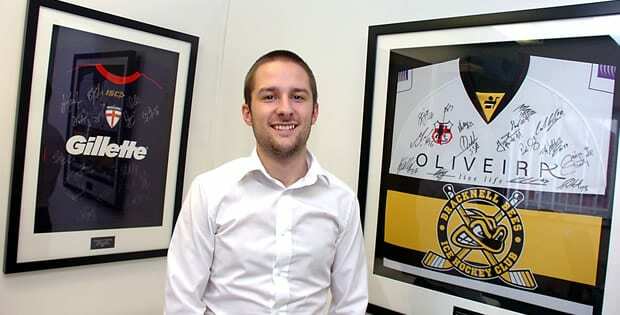 A new online shop for British Ice Hockey has now gone live, www.britishicehockey.co.uk/shop. 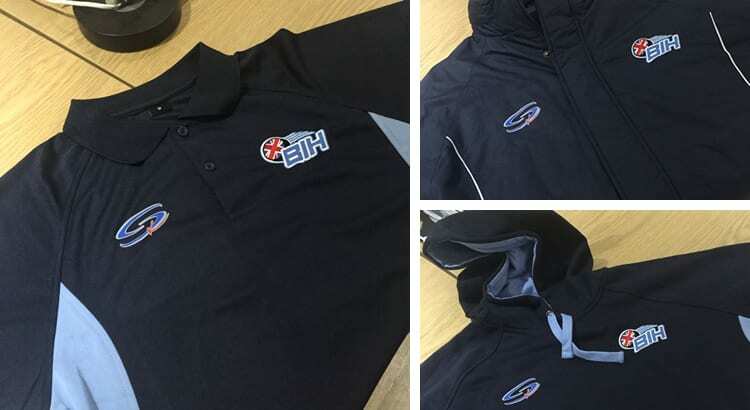 Currently available are a small number of British Ice Hockey branded items of merchandise, including polo shirts, hoodies, coats and coasters. Further products will become available over time. We are also opening up use of the shop to ice hockey clubs and other outlets to sell their products and merchandise online. Editor-in-chief, James Gordon, said: “For many years we’ve been asked to produce BIH branded merchandise, and we are hoping to create some more imaginative products in future. “We’ve just missed the play-off weekend, but we’re open to fan ideas to create what they want to see. If any club wishes to take advantage of this opportunity to create greater exposure for their products and perhaps offer an online outlet to sell which they haven’t previously had, then contact james.gordon@britishicehockey.co.uk or call 0333 011 3535.